Nepal is the third highest scoring country in the Asia Pacific for Personal Freedom; tolerance of LGBT individuals in society has improved following anti-discrimination laws in effect since 2015. Vietnam is 81st in the overall Prosperity Index rankings. Since the Prosperity Index began in 2007, Vietnam has moved up the rankings table by 7 places. In the Prosperity Pillar rankings, Vietnam performs best on Economic Quality and Education and scores lowest on the Personal Freedom pillar. The biggest positive change, compared to last year, came in Natural Environment increasing by 11 places, whereas they dropped 5 places on Economic Quality. 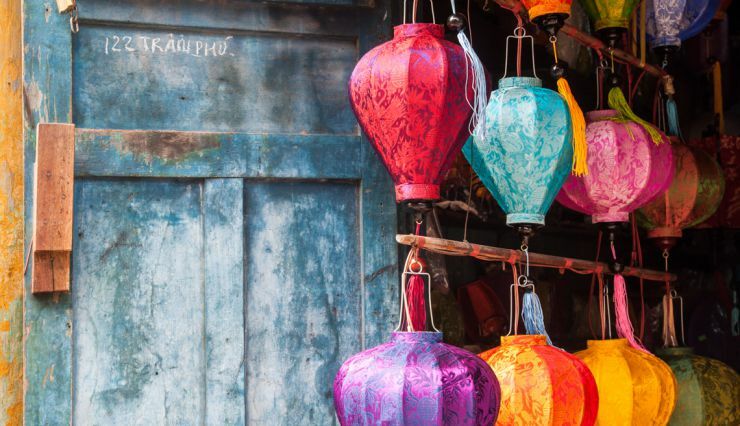 Visit our Rankings table to see how Vietnam compares to other countries.